Just for Fun | Kids in T.O. 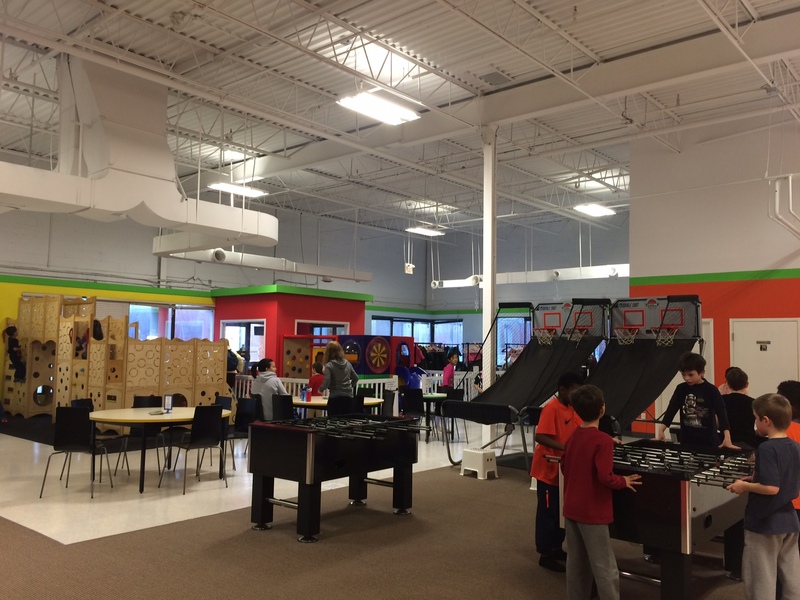 The 13,000 square-feet play space is big, bright and clean. The main attraction is huge play structure with slides, tunnels and a couple of mini-trampolines. 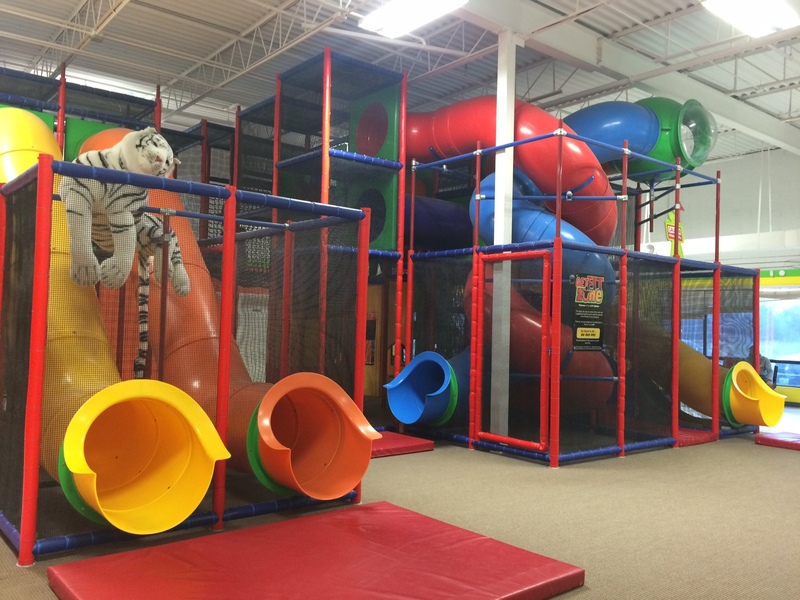 While kids three-and-up will find it pretty easy to navigate, a couple of toddler- and baby-friendly play areas and climbing structures (for kids three-and-under only) are near by. Older kids can switch gears with some mini-basketball and foosball. And for change of pace, the whole family can whoop it up in the dance room (with music and flashing lights), a nine-hole glow-in-the-dark mini golf and later tag, all in rooms off to the side. This is straight up kid fun. Getting there: Just for Fun is located in a little strip mall on Warden Ave just south of St. Clair Ave East in Scarborough. Lots of free parking out front. On TTC, walk south from Warden Subway Station on the Bloor-Danforth subway line. Stroller parking inside. Low-Down: Open daily for drop in play from 10 a.m. to 7 pm. Monday to Thursday; until 8:30 p.m. on Friday; 9 a.m. to 6:30 p.m. on Saturday and Sunday. $6.50 for kids four-years-old and up ($8 Friday-Sunday); $5 for kids (one to three years-old) and $2 for children under one years-old. (Children under one are free when accompanied by a sibling.) Caregivers are free and must supervise their children at all times. 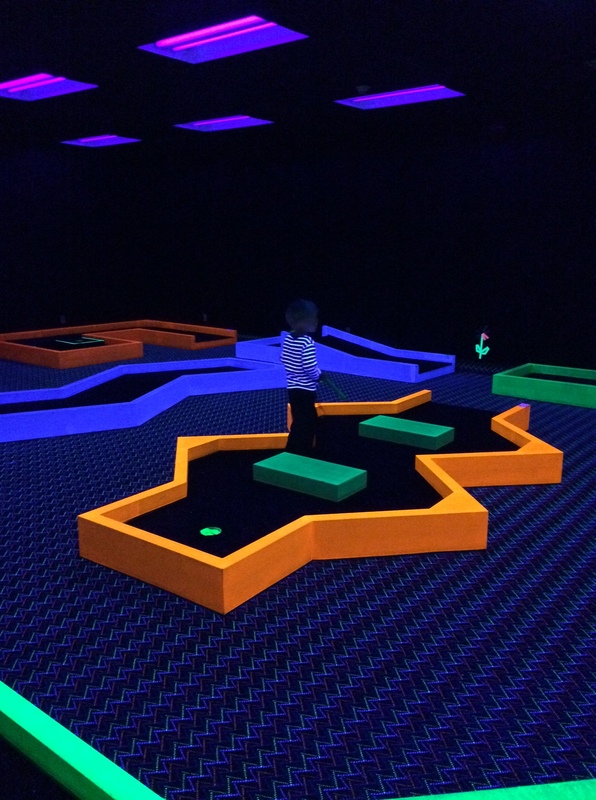 More activities: Glow-in-the-Dark Mini Putt ($4 per person for one round; $6 for two rounds) and Laser Tag ($5 per person for a 12 minute game) on site. 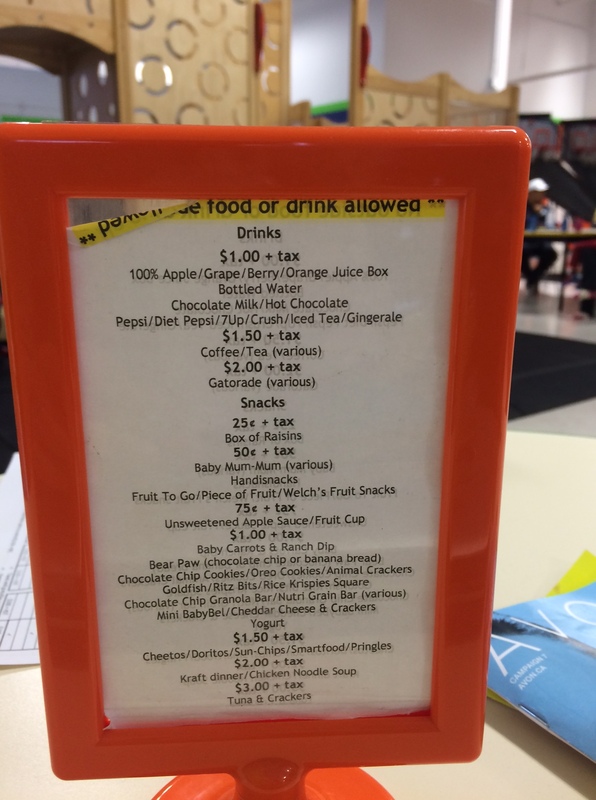 Snacks: No outside food or drink. AT ALL. Potty Time: Yes, with baby change tables. In the hood: For outdoor play, the Gus Harris Trail in Warden Woods and Byng Park (with playground) are across the street. 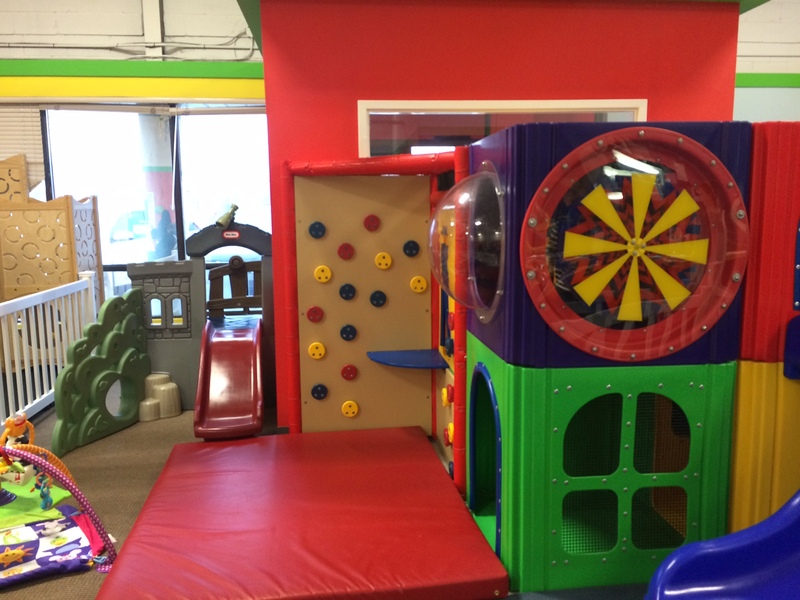 More indoor fun: For all ages: Playground Paradise, Planet Fun, Extreme Fun and Kids Fun Town For littler kids: Sprouts, Monkey Magoo’s and Oaks n Acorns (there is also a Junction location.) For adults every day (and kids on Sundays) Pursuit OCR.